In April 1940, the Soviet secret police initiated a secret massacre of some 20,000 Polish officials and officers. The struggle to establish the truth of what happened in the Katyń forests came to dominate much of contemporary Polish political life and played a leading role in the struggle to wrench the country free from the shackles of communism. JiC is thrilled to welcome Maria Radziejowska for this guest-post on the recent ruling at the European Court of Human Rights on whether Russia has sufficiently investigated the Katyń massacre. Maria is currently working for the Polish Institute of International Affairs in Warsaw where she conducts research and analysis focusing on international security and justice issues. She also blogs at Beyond the Hague. The Grand Chamber confirmed that the Court has no temporal authority to examine the efficiency of the investigations carried out by the Russian authorities into the massacre. The majority considered that in certain circumstances, a state-party may be obliged under the Convention to investigate unlawful or suspicious deaths, even if such occurred before the state in question was bound by the Convention (Šilih v. Slovenia which I recently discussed in more detail here). However, not without limits. The Grand Chamber clarified that the time lapse between the crime and the entry into force of the Convention for the obliged state must not exceed ten years (!). Moreover, the major part of the investigation must be carried out after the Convention became binding for the state (paras 140-151). To this end the applicants pointed out that the Court should have given due consideration to the “Ukrainian list” pertaining to 3,435 victims, discovered and conveyed to the Russian investigation authorities in 2004, or to the very decision to classify parts of the files (para. 113, statement by victims’ representative, Ireneusz C. Kamiński in Polish). Nevertheless, the majority upheld the previous finding that the most crucial part of the investigations into the Katyń massacre took place before Russia ratified the Convention in 1998 (para. 159). To the dismay of those who had hoped to invoke the “humanitarian clause” to seek justice for grave human rights breaches of the past, the verdict is clear. Even when the crime in question is so grave that it negates the very foundations of the Convention, the Court is not competent to examine state parties’ obligation to investigate war crimes and crimes against humanity that predated the adoption of the Convention (4 November 1950) (para. 151). The multitude of arguments one could make for or against this finding is displayed in the majority judgment, the dissenting opinions as well as in the third party submissions (i.e. Open Society Justice Initiative or Amnesty International). The arguments raised elaborate on the content and interpretation of the non-retroactivity of treaties, the non-applicability of statute of limitations to war crimes, the values and the intended purpose of the Convention, the customary law status of the crimes in question. All that being said, it seems that the Court has chosen to definitively close the door to victims of gross human rights violations that occurred prior to the Convention. The brutally ironic result is that following the applicants’ decision to appeal, the Grand Chamber negated the first instance finding that the manner in which the applicant’s enquiries were dealt with by the Russian authorities “has attained the minimum level of severity to be considered inhuman treatment within the meaning of Article 3 of the Convention”. In view of the Grand Chamber this would be justified only if the fate of the applicants’ relatives was uncertain. However, their death was publicly acknowledged in 1990 and has become an established historical fact by 1998 (para. 186). To assess the level of one’s suffering in order to see whether it falls under certain legal qualification, is surely a difficult task. The same holds for assessing whether some procedural steps or developments constitute a “major part of an investigation” or not. On the other hand, it is important to point to the historical conditions to which the Grand Chamber should have given greater attention in its considerations. Indeed, when Russia ratified the Convention in 1998, the applicants knew that their relatives, who had been missing for 58 years, were killed by the NKVD pursuant to Stalin’s order. However, the applicants’ first serious attempts to gain more detailed information about their fate were made after years of living a politically orchestrated lie, years of knowing that any efforts to establish the truth would be refused but very likely punished. After the investigations were instigated in 1990 by the Soviet and then Russian authorities, corpses were excavated in Kharkov, Mednoye (Tver), Katyń. Evidence was collected and some witnesses were interviewed. The applicants were finally given an opportunity to learn what actually had happened to their grandfathers, fathers, brothers or husbands. Yet, they were confronted with an uncooperative attitude, lack of transparency, classified decisions, confusing legal qualifications, misinformation and refusals to recognize the applicants as injured parties. 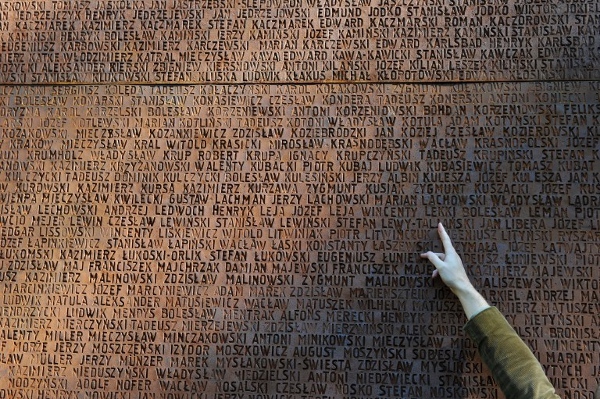 Katyń plays a significant role not only for the relatives of the victims but also more generally in Poland’s contemporary historical identity. It remains an unsettled part of the past, although, one may now speak about and discuss it freely. Not all of the relatives of the victims demand investigations, but continuous lack of open reckoning persists. 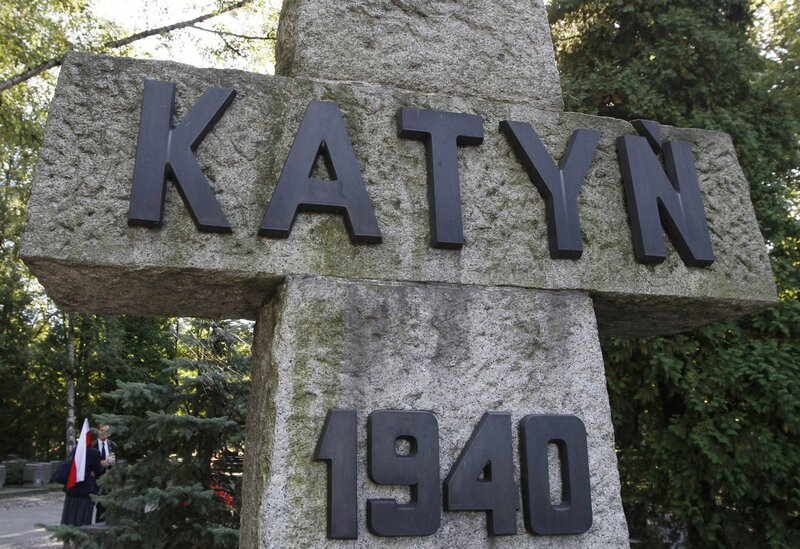 Katyń also continues to haunt the rather chilly Polish – Russian relations. Could this judgement be an opportunity to warm them up? According to the Russian authorities, the investigations conducted into the Katyń massacre were in fact conducted “in breach of the [Russian] criminal procedure requirement, for political reasons, as a goodwill gesture to the Polish authorities” (para. 109). So why cease them? This is the question that Poles – and not just the applicants in the case –ask themselves. Given that states bear the primary responsibility for investigating and prosecuting war crimes; given the non-applicability of statute of limitations to war crimes; given, that at this juncture the main purpose of the proceedings in question would be simply to establish the truth and to legally rehabilitate victims of the massacre; given all of this, why not continue this “goodwill gesture”? In a way, this judgement burns the bridge between the past and present, thus allowing the state not to confront its less glorious part of the Stalinist past. However, the verdict does not actually bar the Russian authorities from taking further steps, even if not based on the obligation anchored by the Convention. Radek Sikorski, the Polish minister of Foreign Affairs has declared (here in Polish) that regardless of the verdict Poland will continue to request the Russian authorities to conduct legal rehabilitation of victims of the Katyń massacre and to handover the relevant investigation files. Perhaps the case is lost before the Court, but it has not yet been dropped. 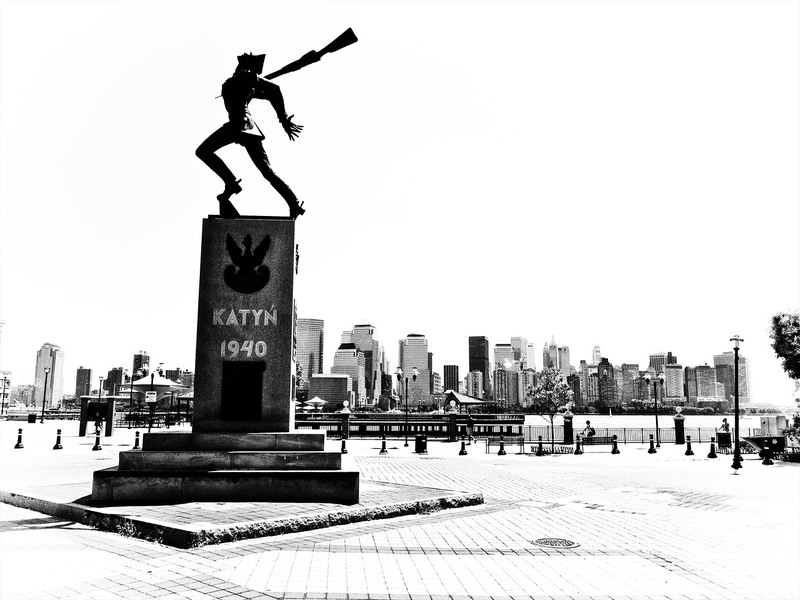 This entry was posted in Historical Justice, Justice, Poland and tagged Katyn. Bookmark the permalink.